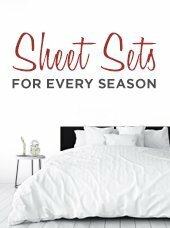 300 Thread Count Sateen Sheet Sets. 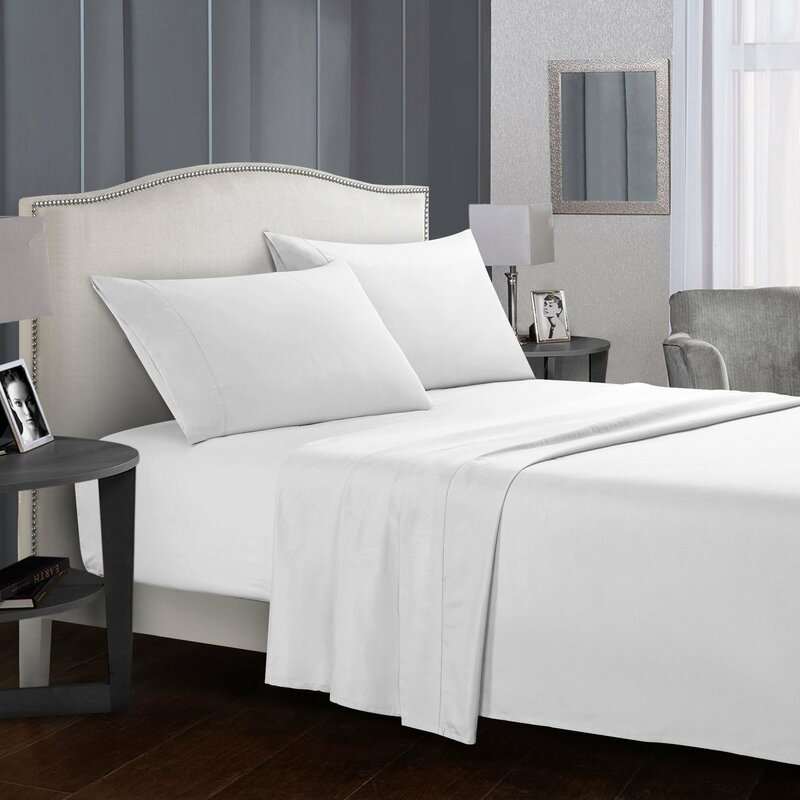 Cotton rich sheets with a great luster and finish. Durable and super soft after washing with very little wrinkle and pilling. The fitted sheet has elastic all the way around for better grip of the mattress. Great fashion colors to bring vibrance and color to your bedroom. i love buying sateen sheet sets from you in this weather because they serve best in transitional climates. i started getting better sleep after resting on these sheet sets. These Sateen sheets feel soft and so far the fitted sheet isn’t too hot for the current weather. 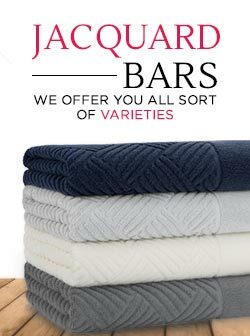 The sheets are comfortable, easygoing and recommended. 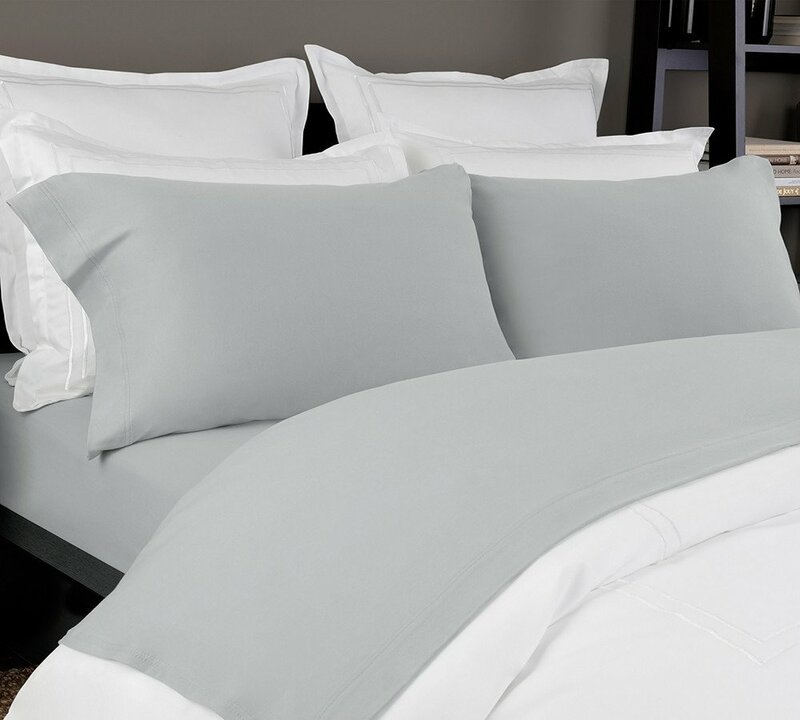 Sateen sheet sets are soft and smooth. 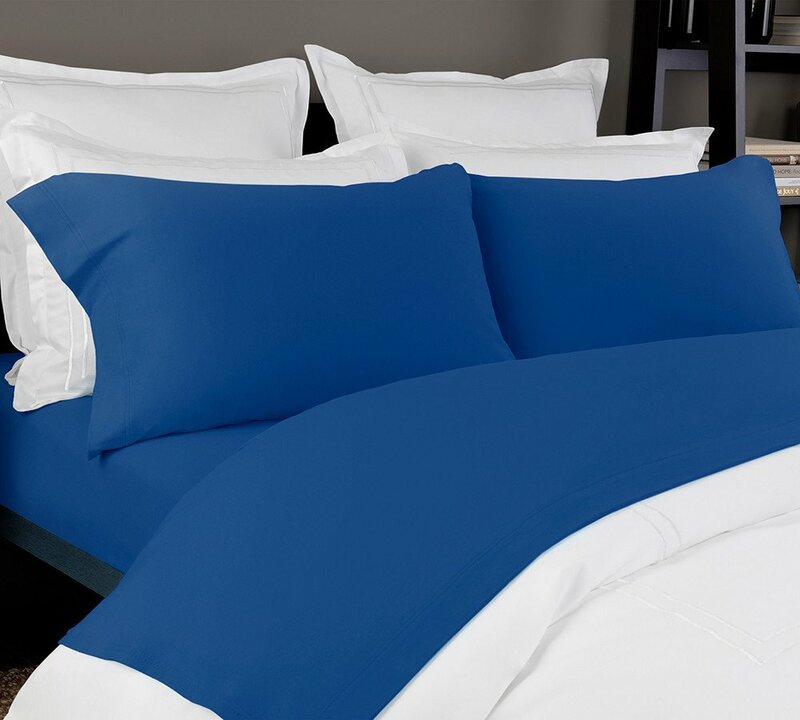 Lelaan.com is offering the best discounts on sheet sets and free delivery on all the products. I ordered 3 sets for Sateen sheets and am planning to order more. Very soft. Great color. Came fast! 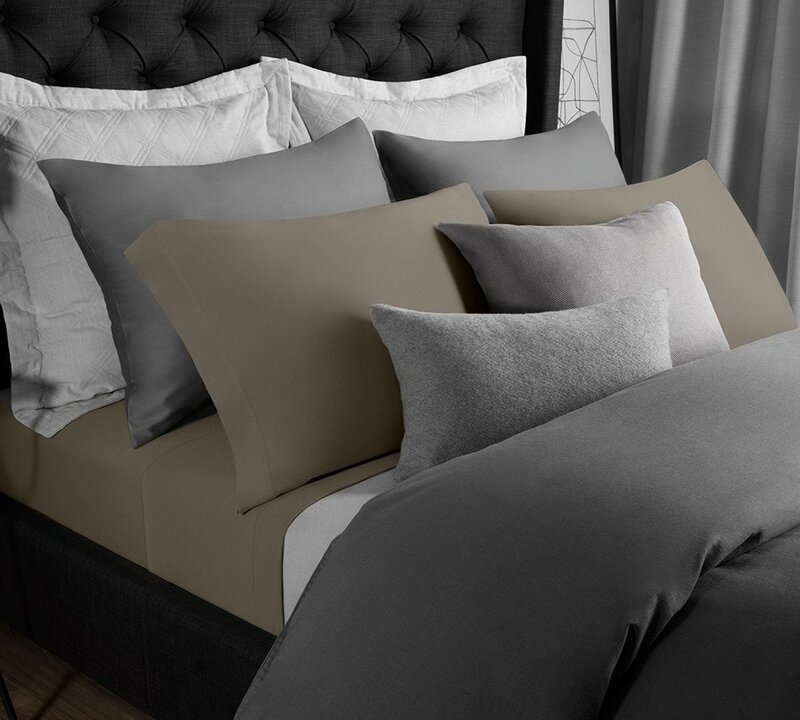 Heavyweight sateen sheet set in iron. 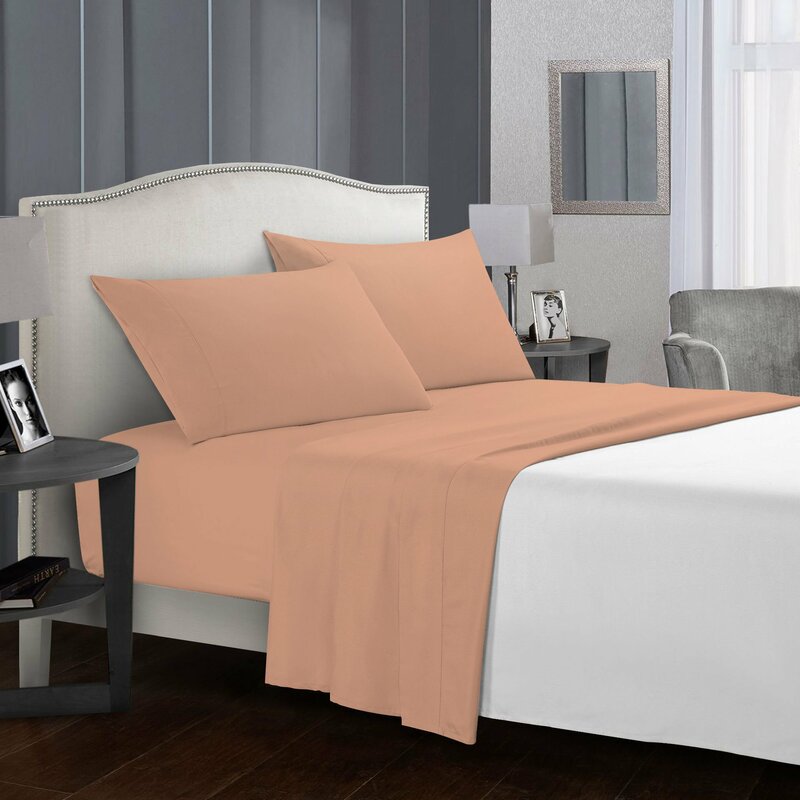 ?This luxurious sateen sheet set in iron color will be a perfect choice for you if you love luxury bedding. These are made with hundred percent cotton, Extra soft deep pocket sateen bedding, which makes them extra durable and adds a lustrous shine to them. 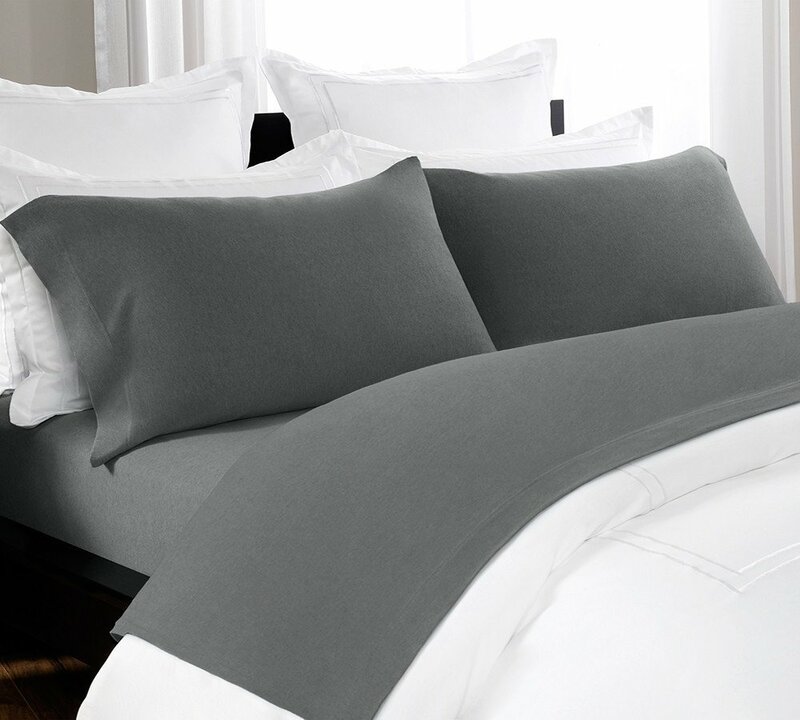 Having 300 thread-count sateen sheet in iron color, makes them smooth in quality. ?Iron queen sateen sheets set for Holiday Winter season, Sateen weave for soft and silky feel.